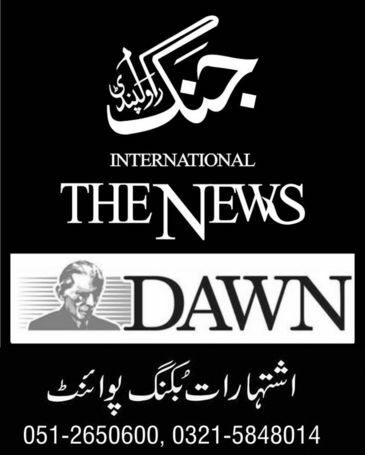 Newspaper ADs (Advertising Agency) Booking Center across Pakistan. Karachi - Lahore - Islamabad - Multan - Quetta- Multan. Fathers Name Correction in Degrees / CNIC.